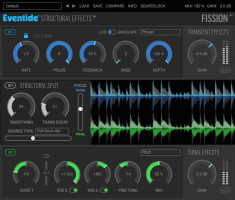 Eventide has announced availability of Fission — the first product to feature its Structural Effects method for cleanly and completely separating the transient and tonal components of a sound in a patent-pending approach which makes it practical to modify the individual components independently. While traditional approaches are limited by their reliance on dynamics processing, Eventide's proprietary Structural Effects method makes use of frequency-and-time-domain-sifting to, in effect, deconstruct a sound. Fission features multi-effects for the transient and tonal sections enabling modifications from the subtle to the bizarre. 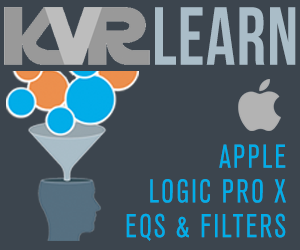 It's a new tool for working with classic effects like delay, EQ, and reverb; and a looper's dream. It's also a new tool for traditional, utilitarian uses. A novel Focus control makes it possible for Fission users to 'guide' the separation. 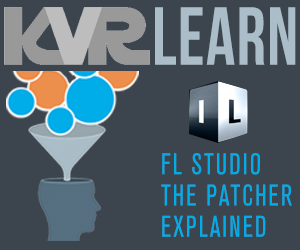 And an ability to 'solo' and mix the deconstructed audio allows for forensic and subtle changes. Modify, delay, or remove the transient plucks of a guitar part without affecting the tone; retune a snare drum without touching the crisp transient; modify, delay, or remove the tonal component of a piano line for a more staccato sound. Eventide Managing Director Tony Agnello admits, "We named the main separation control FOCUS, because we didn't know what else to call it. This may sound silly, but if you have a knob that does something really useful and you don't know how to label it, it's a clue that you may be onto something new." Says Eventide Senior DSP Engineer Russell Wedelich: "Structural Effects is a new approach for modifying sound. If you can imagine that any sound is a combination of tonal and transient components, our method can be thought of as sifting sound. We've developed a 'sieve' which cleanly separates the smooth gold (tonal) from the jagged sand (transients)." There's more to come as the trailblazing company keeps pushing forward: "Fission is the first member of a new class of processors. We plan to develop a family of products based on this new technique, so stay tuned." Six effects — Delay, Tap Delay, Dynamics, Phaser, Reverb, and Gate + EQ — are available for the transient component. Seven effects — Delay, Compressor, EQ, Pitch, Chorus, Reverb, and Tremolo — are available for the tonal component. Tweak the split: It's possible to split, modify, and reassemble any sound while fine-tuning the split. Fission's unique Structural Split controls — Smoothing, Trans Decay, Source Type, and Focus — combined with a real-time waveform display that provides clear tracking of transient/tonal split allows the user to adjust the split to taste. Fission bundles an array of sound-splitting presets from creative performance and recording artists (including Richard Devine, Chris Carter, Suzanne Ciani, Joe Chiccarelli, John Agnello, Stewart Lerman, Steve Rosenthal, Erin Tonkon, and Kaitlyn Aurelia Smith). Fission is available now (as an AU/AAX/VST plug-in for Mac OS 10.7+ and Windows 7/8) for 45 days at an introductory price of $97.00 USD — rising to an MSRP of $179.00 USD thereafter. 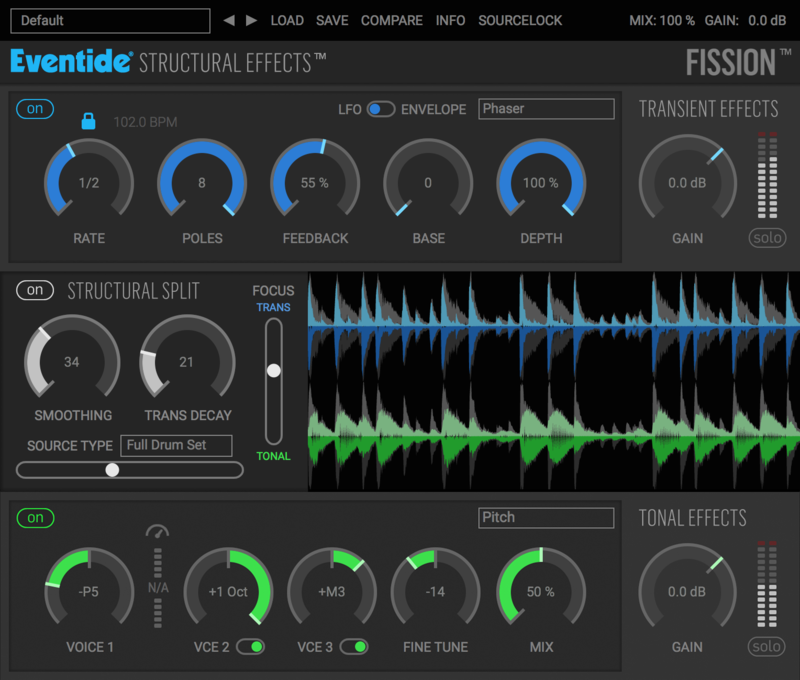 Fission is included in the Eventide Ensemble Subscription bundle available thru Gobbler.